France’s best-known hunter of Nazis, Serge Klarsfeld, and the country’s main umbrella of Jewish groups protested a publisher’s plan to print anti-Semitic essays by the author Louis-Ferdinand Destouches, also known as Celine. 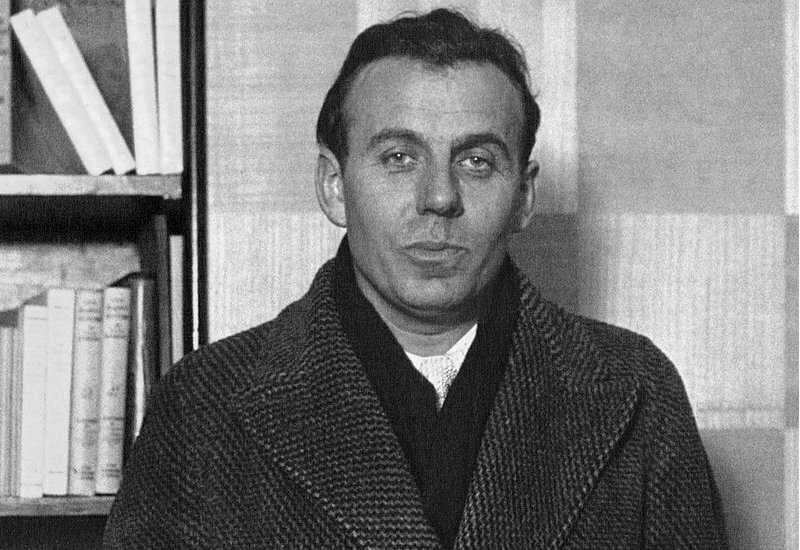 Klarsfeld, a historian and vice president of the Foundation for the Memory of the Holocaust, told Le Parisien that it would be “unbearable” to find at a French library the essays by the celebrated novelist, which he published under the pseudonym Louis-Ferdinand Celine between 1937 and 1941, the paper reported last week. The plans to publish the essays were made known in November but formally announced only in recent days. A spokesman for Editions Gallimard, one of France’s most prominent publishing houses, told L’Express the essays would be edited “in a scientific style” that would expose and explain their anti-Semitic content. Celine, a physician and open supporter of Adolf Hitler’s Nazi Germany, published “Journey to the End of the Night” in 1932 about his experiences fighting in World War I. Celebrated as a timeless masterpiece about the horrors of war, it influenced Joseph Heller, author of “Catch-22,” and earned Celine accolades from the American poet Charles Bukowski, who himself was accused of harbouring pro-Nazi sympathies. Bukowski wrote in “Notes of a Dirty Old Man” that Céline was the greatest writer of the past 2,000 years. 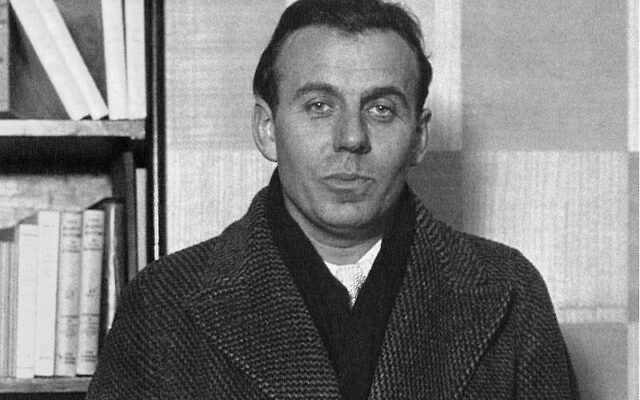 Reviled and detested in his native France for his support of the Nazi occupation, Celine left for Germany and Denmark after France was liberated. He returned in 1951, a decade before he died. The author’s page on the website of Editions Gallimard neither says why Celine left France nor mentions his pro-Hitler and anti-Jewish views. According to Le Parisien, Celine’s 105-year-old widow, Lucette Destouches, who holds the copyright for the essays, for decades had opposed to allow the publication in France of her late husband’s anti-Semitic essays but recently has had a change of heart.